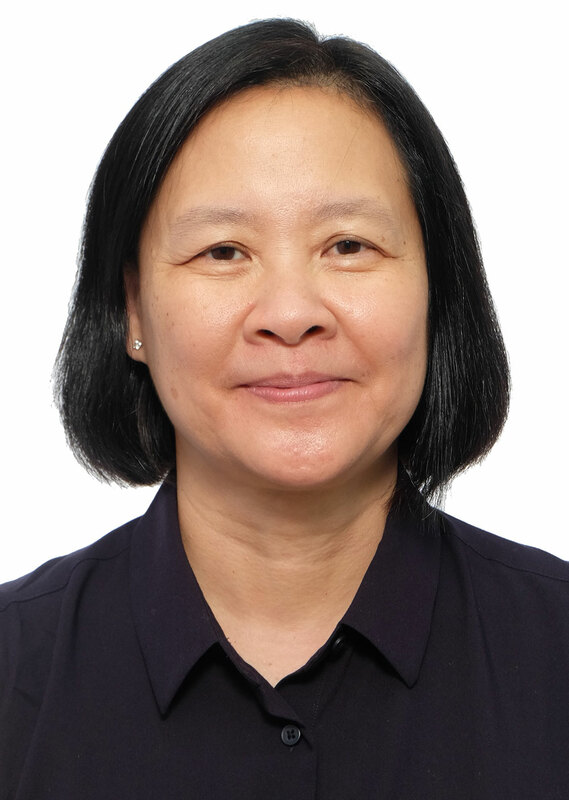 Dr Christine Mok-Lammé (Ph.D.) is a licensed Clinical Psychologist in Colorado, U.S.A. and a member of Hong Kong Psychological Society and American Psychological Association. She has experience working with different age groups with a wide range of presentations. Additionally, Dr Mok-Lammé utilises a variety of treatment approaches to meet the unique needs of each individual. Often, individuals come to therapy in search of relief from difficult emotions and/or symptoms from mental health disorders. Techniques from various approaches can be very effective and helpful. These approaches include cognitive behavioural therapy, dialectical behaviour therapy, narrative therapy, mindfulness, motivational interviewing, and trauma informed care. Dr Mok-Lammé is cross-culturally married and raised two boys. She resides in Western Colorado but spends 3 months a year in Hong Kong. She provides psychotherapy in person while she and the client are in the same location. She offers continuity of care through video-conferencing if clients choose to utilize this platform of psychotherapy. Dr Mok-Lammé adheres to the straight professional and ethical codes of Hong Kong Psychological Society and American Psychological Association.